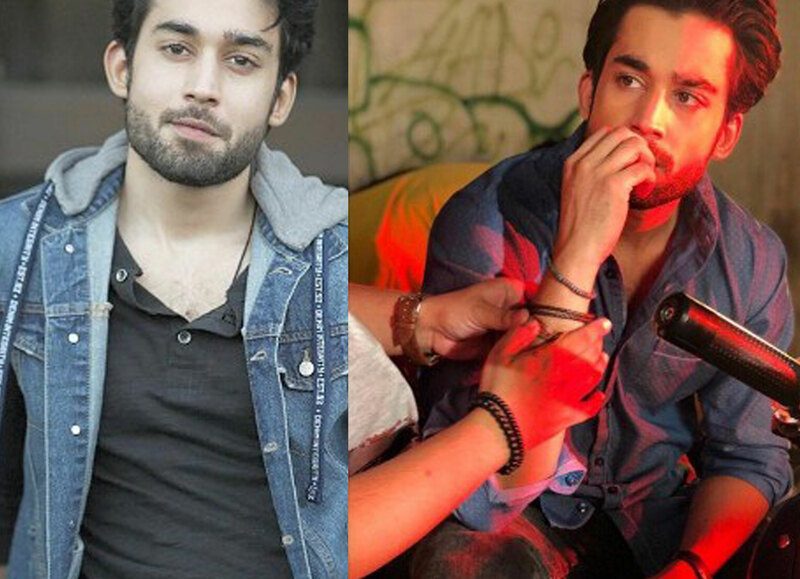 3 Looks Of Dapper Bilal Abbas Will Make You Fell In Love With Him This Monday! Monday marks one of the dullest days of the week, so we thought to bring you the best from the man himself Bilal Abbass Khan. 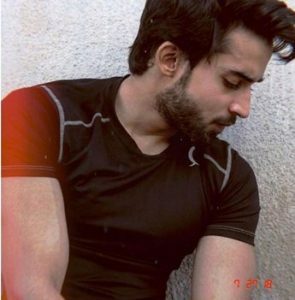 Bilal in black; As most of the celebrity man like to pose in black our dapper of the week shines in black making it the most desirable look from the feed. 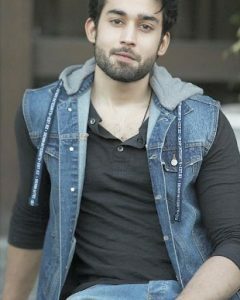 Denim’s Dream; Since denim is in trend, we saw some serious crushing over Bilal’s denim jacket, in his recent appearance for a clothing brand Bilal changed the look taking the denim boy ride. Have a look. Last but not least, the muscular look. 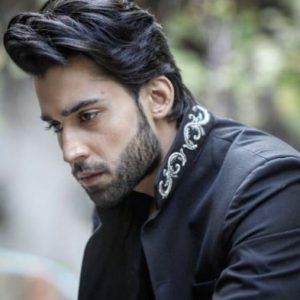 Bilal Abbas has the most good looking muscular style in town and for this week we want you to vote for the best look and keep sharing this blog for the love of BILAL!